DICOM Director and SphereGen will be located in the Intelligent Health Pavilion on February 11th – 14th. 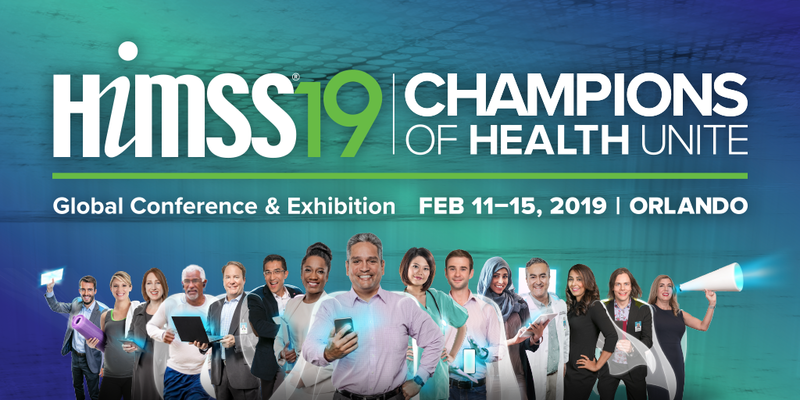 CEO Dr. David Pearlstone and SphereGen’s Managing Director, Ted Dinsmore will be participating in the Microsoft Panel Discussion, Mixed Reality and Health. Stop by to see our latest VR/AR/MR applications! This session assembles Microsoft HoloLens partners in the health sector to share insights from their projects and solutions. Learn how Mixed Reality and DICOM Director can transform health, imaging and medical practices while improving patient outcomes around the globe.